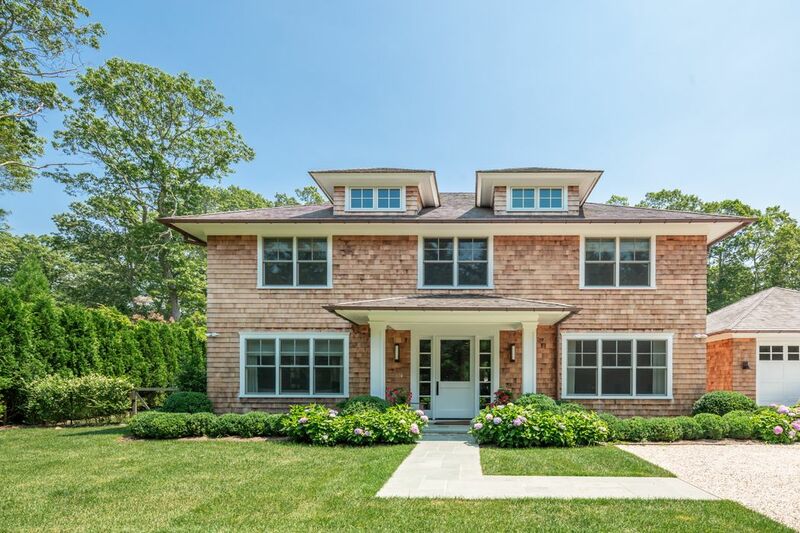 204 Cove Hollow Road, East Hampton, NY 11937 | Sotheby's International Realty, Inc.
5 Bedrooms5 Full / 1 Partial Baths4,350 sq. ft. RENTED AUGUST(LD). 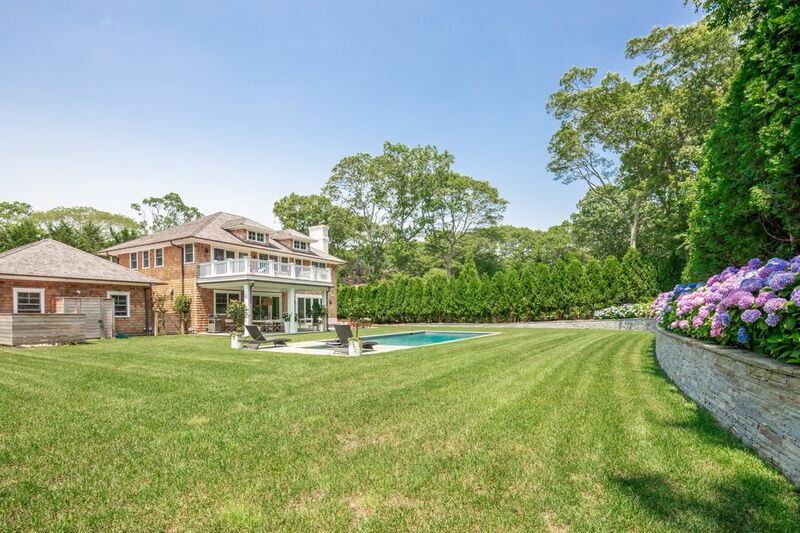 Beautiful newly built and finished traditional home located south of the highway, a short distance from Georgica Beach, Main Beach and all the shops and restaurants of East Hampton Village. 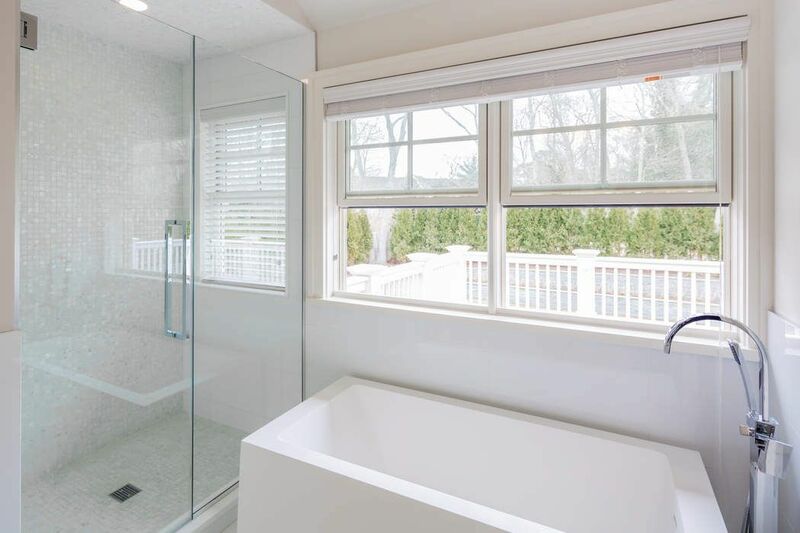 This privately situated home sits on a flag lot fully screened in from any neighbors with large patio., covered porch, outdoor shower, Gunite Pool and Hot Tub. Inside, enjoy modern open layout with open floorplan including upscale eat-it kitchen open to living room with fireplace, family TV room, and formal dining room. 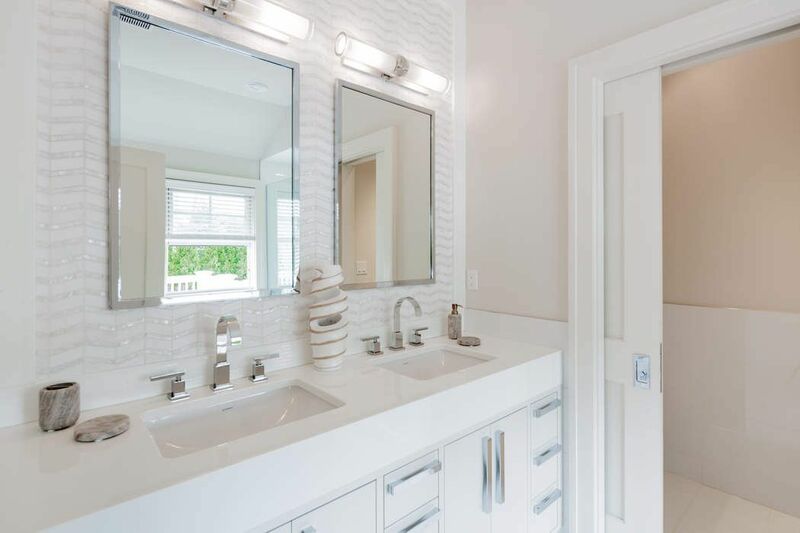 Upstairs are four ensuite bedrooms including the master suite. The fifth bedroom is in the finished lower level. 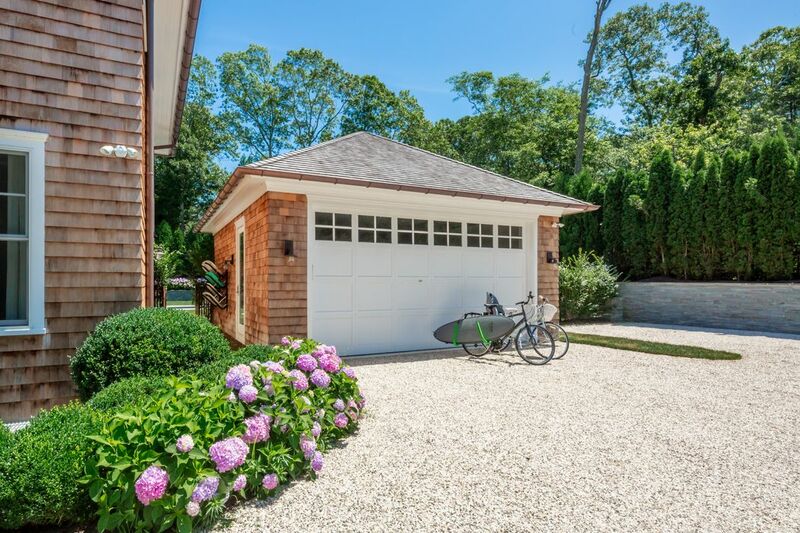 Gym, bikes and surfboards included .